Also, it will be easier to pack and unpack. 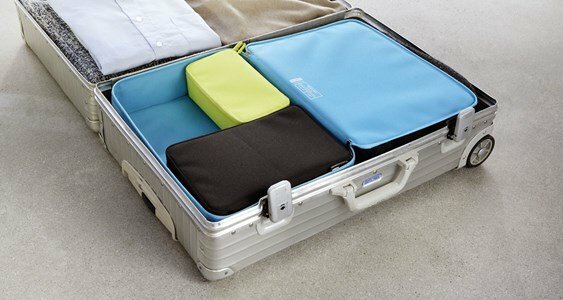 The perfect companion on a trip or at home! 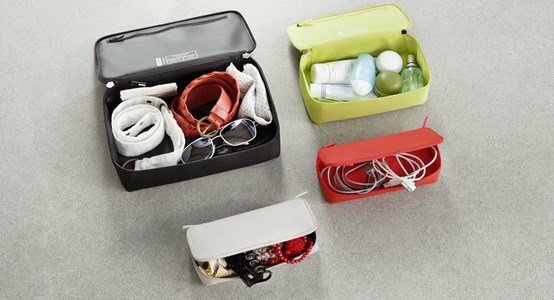 Perfect to carry a toothbrush, cosmetics or medication, thanks to the various available sizes with infinite purposes. It's also ideal for sunglasses or keys. You decide!!! The rectangular boxes are made of reinforced polyester fibre of superior quality. They're robust, waterproof and easy to clean. A pratical zip will allow you to completely open the box, displaying all its contents.